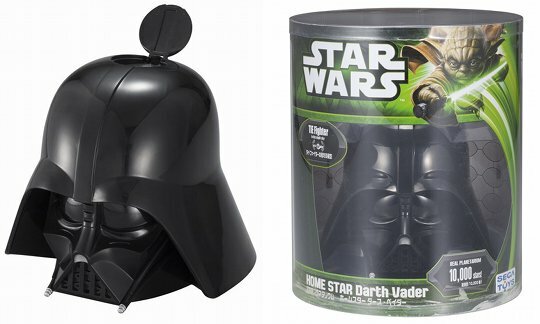 Enjoy the Milky Way and 10,000 stars right in your home, courtesy of the universe's (and cinema's) most famous villain. 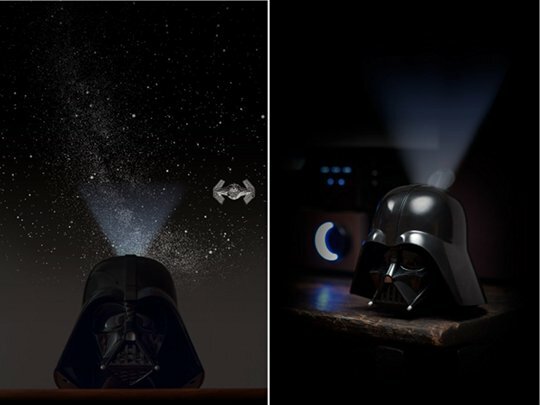 The Homestar Darth Vader Planetarium follows on the heels of Sega Toys' other bestselling Star Wars planetarium devices, beaming incredible projections of the stars and constellations onto the ceiling of your home. This one is of course modeled on the iconic helmet of Darth Vader, and you can also spot a TIE fighter flying among the stars too. It's super simple to operate: Vader's helmet just pops open on the top, allowing you to enjoy the spectacle of thousands of stars and the Milky Way. Like Sega Toys' other Homestar planetarium models, the "starscape" has been designed by planetarium maestro Takayuki Ohira.